BORUSSIA MONCHENGLADBACH want to keep Chelsea defender Andreas Christensen for another season.GETTY Borussia Monchengladbach want to keep Chelsea defender Andreas Christensen for another seasonThe Danish defender is in the second season of a two-campaign loan deal with the German side.He's impressed at the heart of defence for Gladbach and they're keen on extending his stay for a third term. He's been a regular on the bench at the Bridge this season but Barcelona could be the next port of call for Branislav Ivanovic, reports Talksport.Described by the broadcaster as "Chelsea's out-of-favour defender", Ivanovic is apparently on Barcelona's new year wishlist.According to Spanish media outlet Mundo Deportivo, Barca gaffer Luis Enrique is studying the credentials of the Serbian international and is likely to make a move to bring him to the Camp Nou in January. 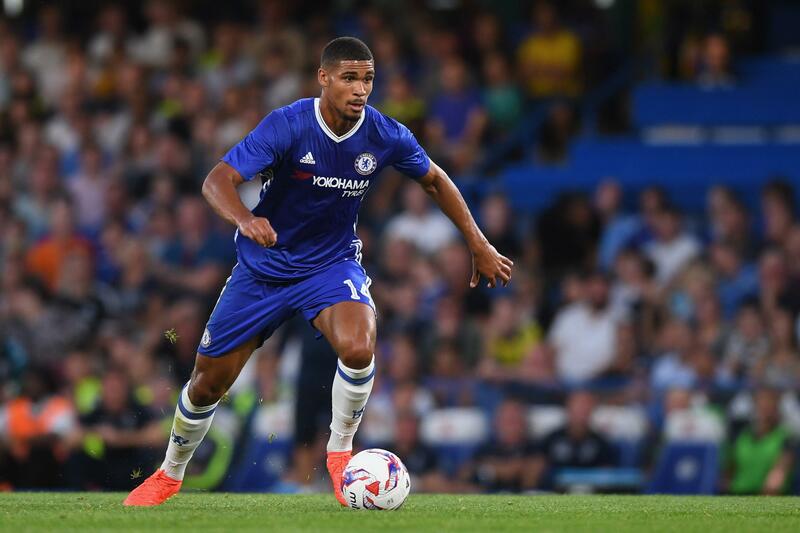 Chelsea are considering whether to take any bids from clubs that want Ruben Loftus-Cheek on loan in January.Loftus-Cheek has been earmarked as one of the best graduates from the academy to challenge for a first-team place.The 20-year-old has made 24 appearances for Chelsea but only three of those have been under Conte. Chelsea are set to offload long-serving midfielder John Obi Mikel in January, with a move to Marseille potentially on the cards.Reports in France have surfaced that the Nigeria international, who is into his tenth season at Stamford Bridge, is now deemed surplus to requirements by Blues boss Antonio Conte.Le10Sport have revealed new Marseille boss Rudi Garcia is anxious for reinforcements as he tries to rescue a failing season and the 29-year-old is top of his current shopping list.